Home > Thermal Imaging Systems New! 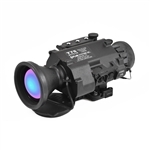 > Thermal Imaging Weapon Sights New! > FLIR New!